Max 40 Watt bulb (not included). 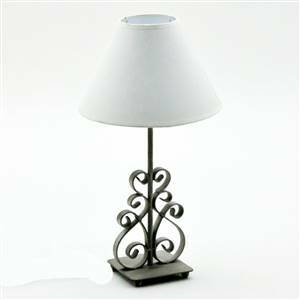 H 46 cm (including shade) Shade 25 cm Dia. approx. 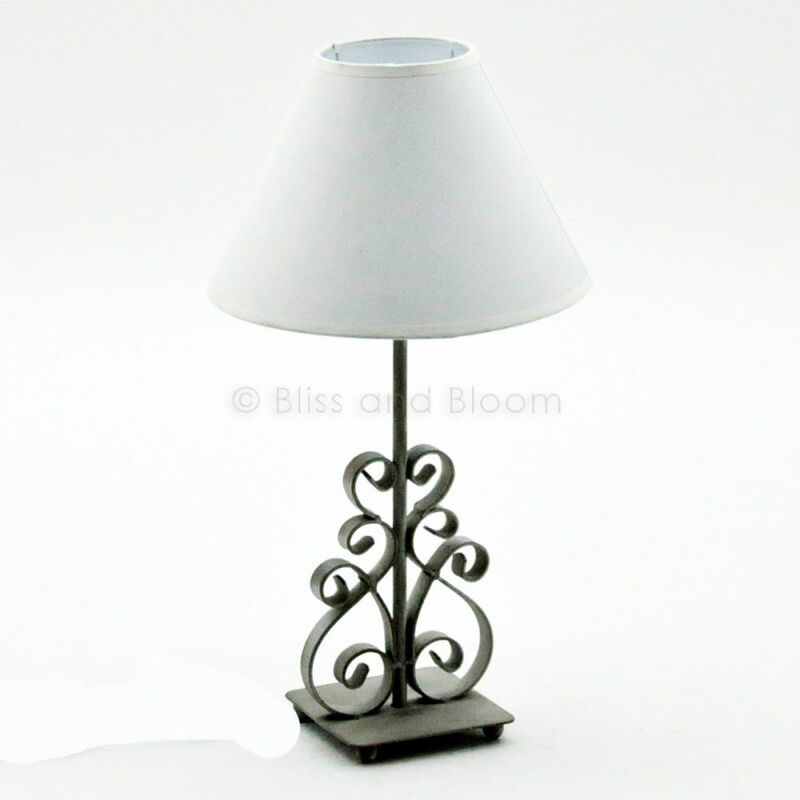 Very pretty, make beautiful bedside table lamps.